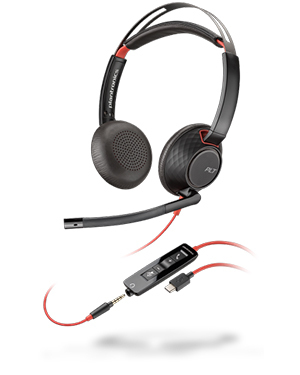 Plantronics Blackwire C5220 Stereo USB-C Headset with 3.5 mm Plug is a communications electric ensemble that offers outstanding audio quality users may use to improve their productivity at work. The device helps in making sure that users get to clearly hear what the person on the other end is talking about. This also ensures that they get to concentrate and focus on the work at hand despite being in a noise and distracting workplace. 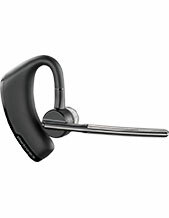 Plantronics Blackwire C5220 Stereo USB-C Headset is an incredible device that can be connected to wide variety of devices. Having this flexibility in terms of its connectivity will be advantageous to users’ preferences and communication requirements. In addition to connectivity, it also takes pride on the comfort it provides its users. Primarily, it has an ergonomic design that contributes to how useful and efficient the device is. It features soft and ear-comforting cushions, which can fit snugly on the users’ ears. These go excellently well on the device’s padded headband. The combination of all of these aspects help in allowing users to make the most out of the device, even with an all-day usage. Call Australia wide 1300 131 133 if you want to learn all about this device and how to purchase it! Plantronics, currently headquartered in Santa Cruz, California, is a top-notch innovator and manufacturer of audio and sound products and solutions that started out simple like most companies in the world. The company was established in the year 1961, through the effort of two pilots to be able to produce the first lightweight headset in the industry. And it successfully did so the next year after that, in 1962, when the company introduced Plantronics MS-50. 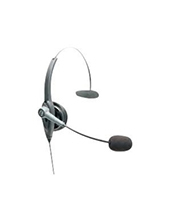 Headsetsonline Pty Ltd is an Australian enterprise that offers wide selection of audio and sound products and solutions, including corded and cordless headsets, headphones, speakerphones, Bluetooth headsets, UC headsets and solutions, and small business communication solutions. 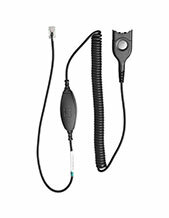 All of these offers are displayed in the company’s online store, which is located at Headsetsonline.com.au. This site is secured and enterprise-encrypted, supported by green URL address bar HTTPS and GeoTrust True Business ID with Extended Validation. The site also uses the same security login as banks, which is 2048-bit root encryption with 256-bit identity authentication. All of these security measures help in ensuring that customers are protected whenever they make their purchases online. Headsetsonline also takes pride in providing the market with only the best, including Australian standards certified products and solutions. This is guaranteed with the company choosing Australian distributors over grey imports. Along the certifications, packages, products, and solutions also come with warranties that can be used all over the country.